This brandy is crafted by the classic technology from distillates aged for at least 25 years in oak casks. It has a rich amber colour. Due to the long-lasting oak maturation, the brandy has acquired a luxurious bouquet that harmoniously combines tarry and chocolate notes, walnut tones, and dried figs and apricots, and prunes. 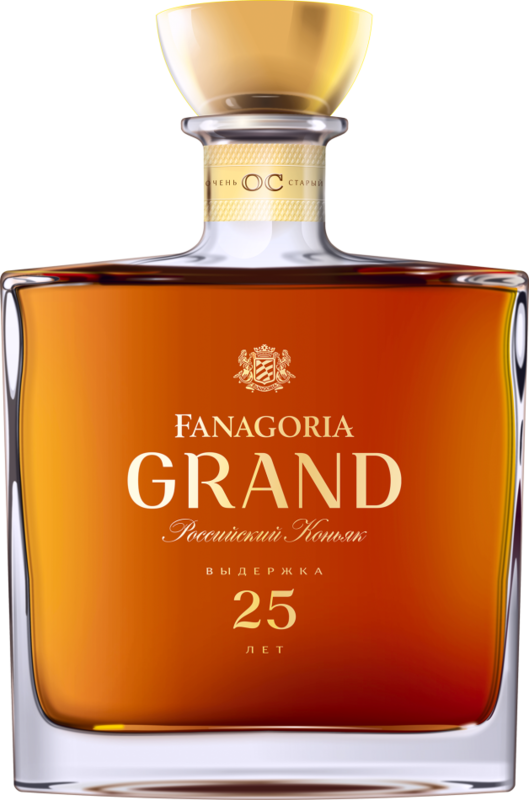 The brandy is extractive and velvety on the palate, with a long walnut-fruity aftertaste. 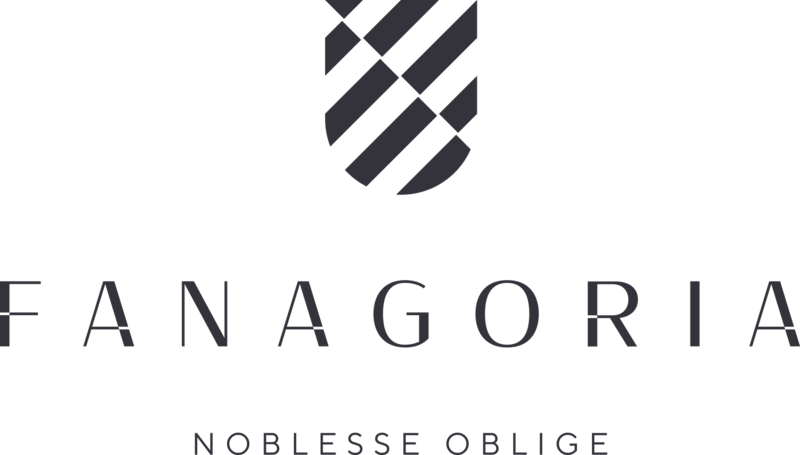 The spirits were distilled from grapes harvested in 1986 and put into casks in 1987.  Fanagoria Grand is the Company’s only brandy to have matured in Limousine oak.